Virasat was established with the objective of improving the security posture of enterprises. 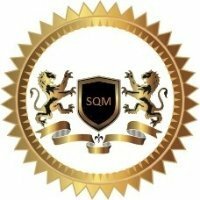 With our specialist know how we assist industries, establishments and institutions to achieve organizational excellence, growth and leadership in their respective fields through audit, research, identification and implementation. In addition we provides tailored solutions in order to ensure an secure, optimized, growth oriented and healthy working environment. We believe that a secure environment provides the basis for nurturing growth by providing stable assets that you can build upon. As the threat landscape has evolved Virasat has been instrumental in helping variety of organizations achieve their aim. We are actively involved in promoting organization security for the region. 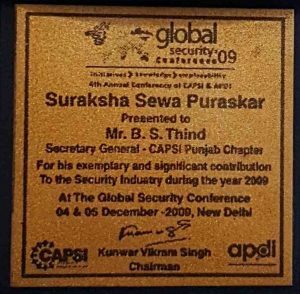 We are in state leadership as well as executive members of the Central Association of Private Security of India, CAPSI. We are in the advisory board of Security Knowledge And Skill Development Council, SKSDC. We provide a range of services helping organizations across industries. 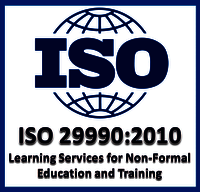 From consulting to implementation we can help you every step of the way in achieving compliance to best practices. 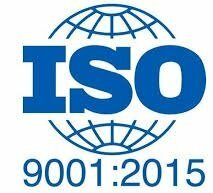 Not only do we reduce your risk but improve your systems by bringing in cutting edge advancements. A well designed IT strategy will ensure that your IT operations run smoothly, allowing you to predict IT expenditure and allocate resources efficiently. The strategy will take into account risk, business continuity and focus on continuous improvement of IT operations. We offer a range of services to develop your IT strategy to ensure it will meet your business needs. 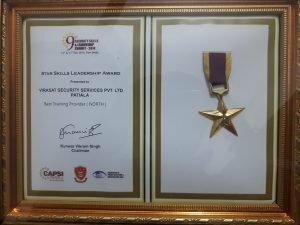 Virasat Security Institute has been honored with the star skills leadership award for being the best training provider in North India at the security skills summit.